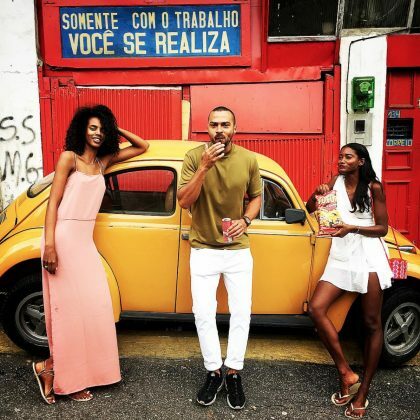 Jesse Williams traveled to the Tavares Bastos neighborhood of Rio De Janeiro, Brazil in January 2018. 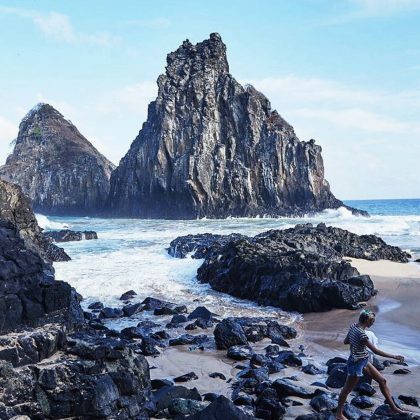 Candice Swanepoel checked into the scenic Morro Dois Irmãos in December 2017. 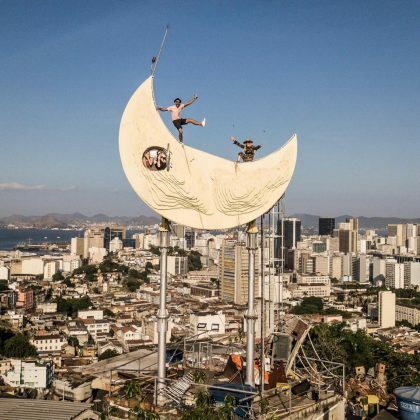 Madonna “made it to the Moon”-shaped art installation at Casa Amarelo Hotel in October 2017. 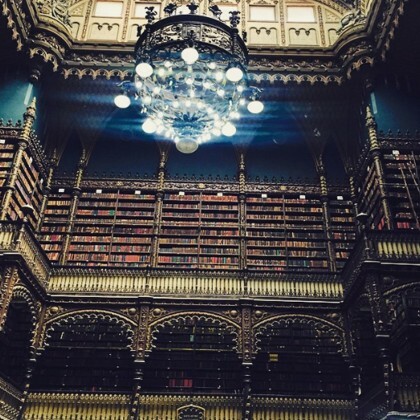 Candice Accola﻿ traveled to Escadaria Selarón in May 2017. 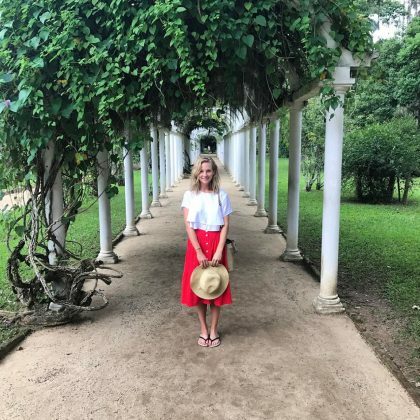 Candice Accola﻿ played the part of “Garden Gal” when she posed for a picture inside the Rio de Janeiro Botanical Garden in May 2017. 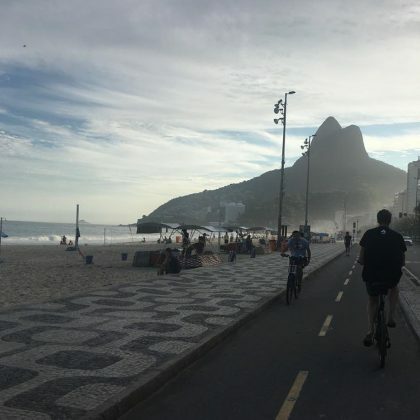 Paul Wesley﻿ paid a visit to Rio in May 2017 and hit up a bike path by the beach. 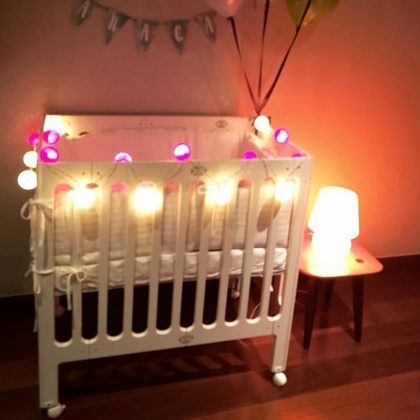 “When the hotel makes us feel at home” is what Candice Swanepoel said about the crib that was set up for her sone Anacã Nicoli here in March 2017. 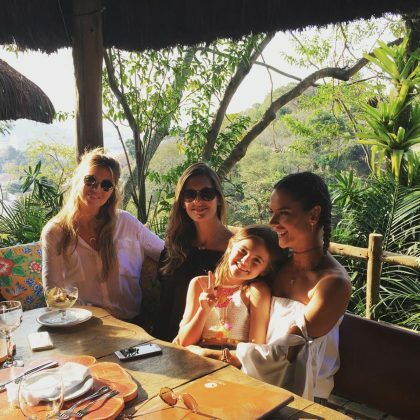 Alessandra Ambrosio was here in August 2016 and enjoyed a “Tropical Lunch” with her daughter and friends. 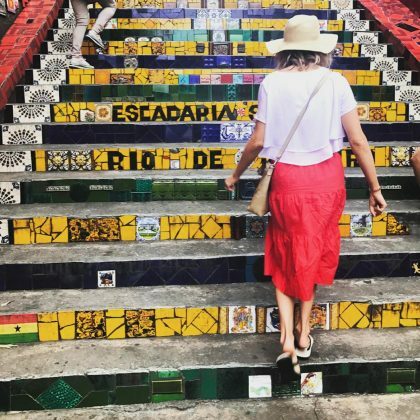 Camilla Belle﻿ did some “Hippie market shopping” at Feira Hippie de Ipanema in August 2016. 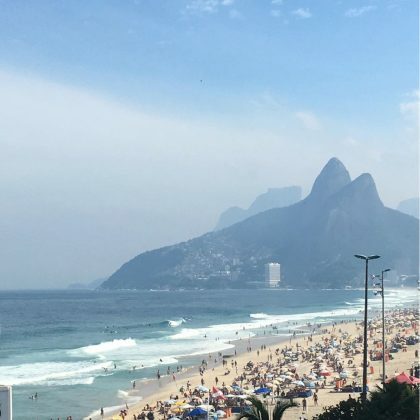 Sugarloaf Mountain served as the scenic backdrop for Adriana Lima and Alessandra Ambrosio’s picture together to say “Game On” at the start of the Olympics in August 2016. 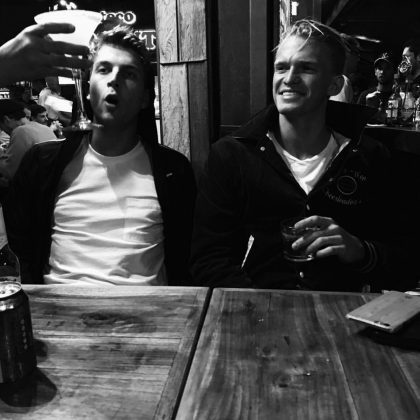 Cody Simpson had a drink with friends here in August 2016. 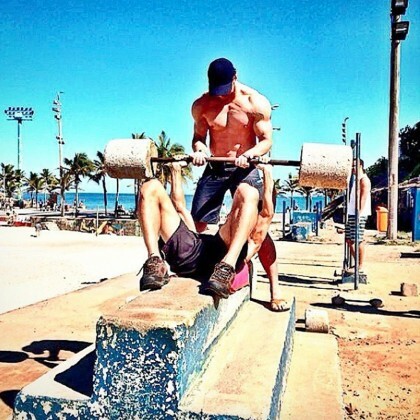 While in town for the Rio Olympic Games in August 2016, Ryan Seacrest was “Working out” and “working hard” sipping fresh coconut water with Alessandra Ambrosio and Adriana Lima at Plage Rouge. 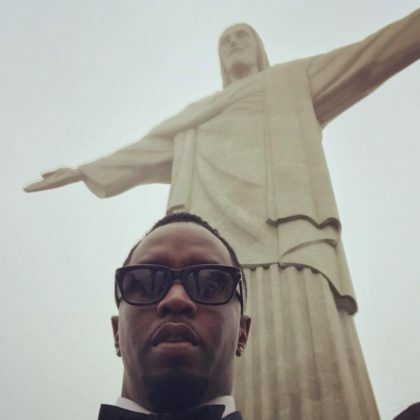 Adriana Lima﻿ teased, “Don’t touch my brigadeiro” when she ate at Confeitaria Colombo with ﻿Alessandra Ambrosio﻿ and ﻿Ryan Seacrest﻿ in August 2016. 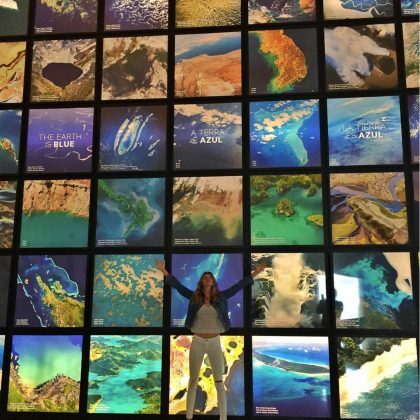 Alessandra Ambrosio﻿ said, “Cheers to a fun day” while sipping drinks with ﻿Ryan Seacrest﻿ and ﻿Adriana Lima﻿ at Belmond Copacabana Palace in August 2016. 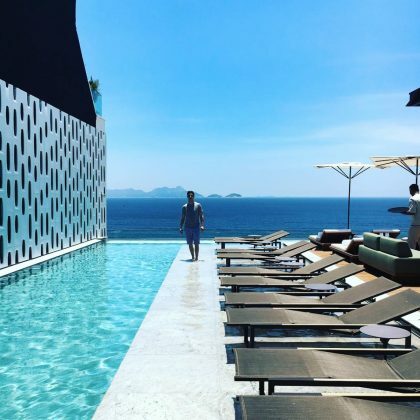 Alessandra Ambrosio﻿ had a great view of the water from Cariocando when she was here in May 2016. 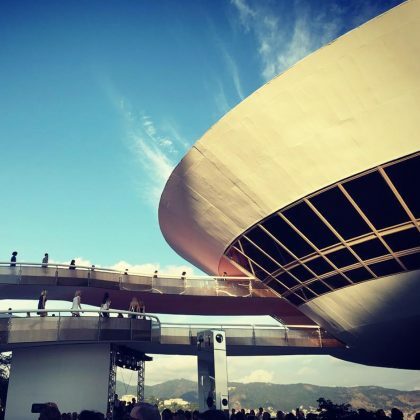 Alessandra Ambrosio﻿ enjoyed “An unforgettable experience” at the Niterói Contemporary Art Museum in May 2016. 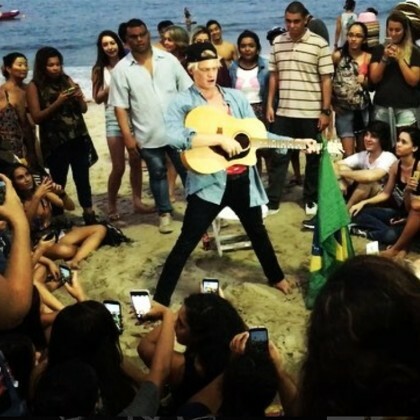 Cody Simpson﻿ started some “Pop-up acoustic antics with all my Brazilian friends” at Fort Copacabana in April 2016. 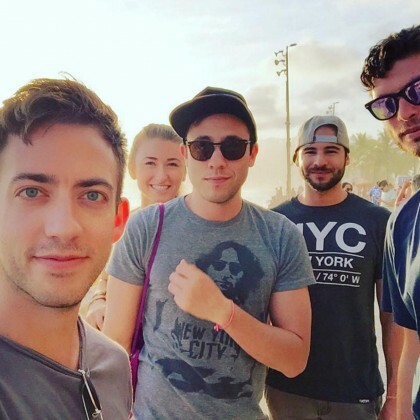 Kevin McHale was checked in to Praia do Arpoador in January 2016 when he said he was “Already missing roaming around Rio” with friends. 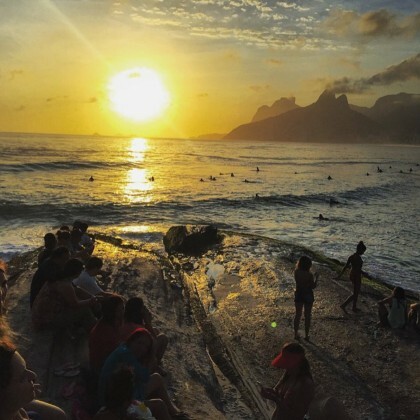 Kevin McHale caught “The most beautiful sunset” from Pedra do Arpoador in January 2016. 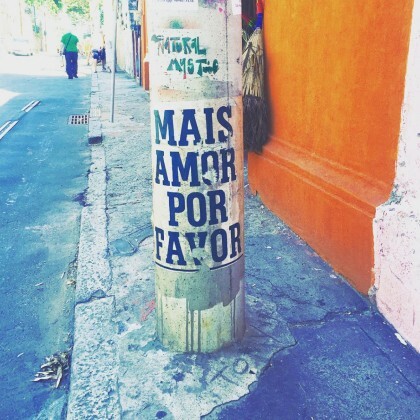 Kevin McHale admired a sign that read “More love please” when he was exploring Santa Teresa in January 2016. 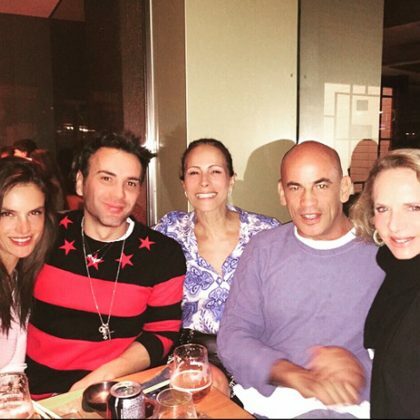 Alessandra Ambrosio checked in to Sushi Leblon in June 2015. 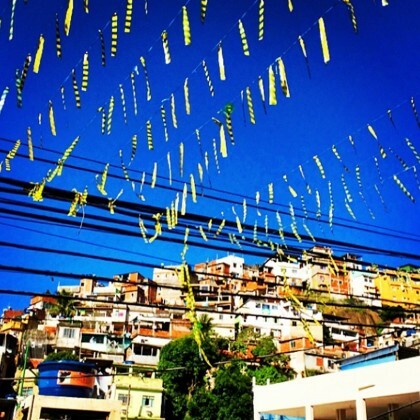 While up the hill here in July 2014, Alessandra Ambrosio took an artsy shot of the blue skies and decorated wires overhead.